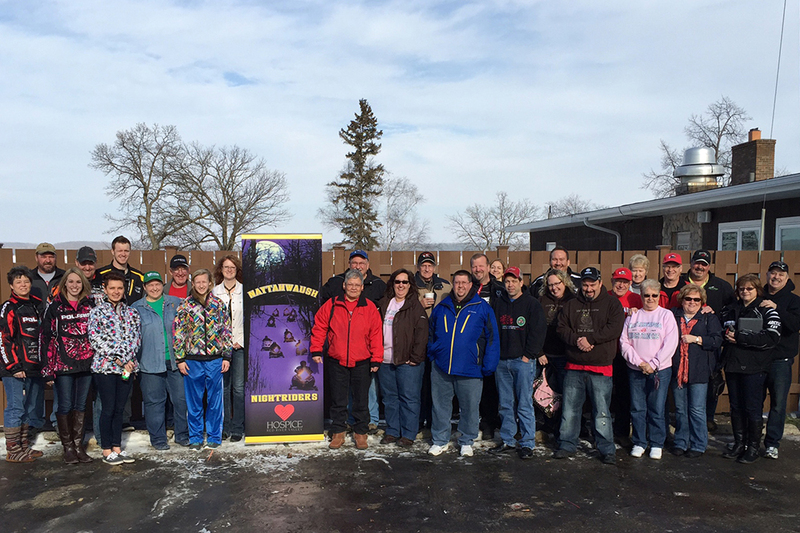 The Naytahwaush Nightriders Sno-Club announced this year’s Ride for Hospice, held in February, raised $6,068 for Hospice of the Red River Valley. In 11 years of the ride, the Nightriders have raised $74,752 to help provide hospice care to patients and families in Naytahwaush and surrounding areas. 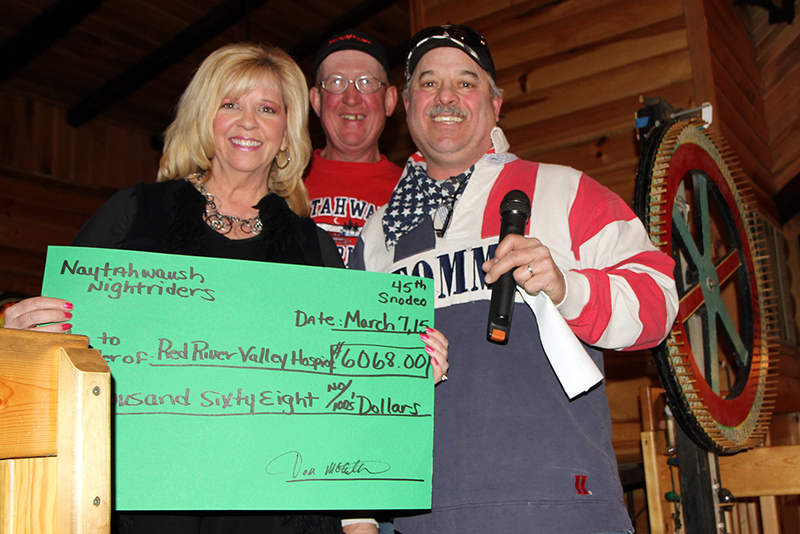 Tom McArthur and Steve Paul from the Nightriders presented a check to Deb Gemar, Hospice of the Red River Valley director of community relations, at their annual Snodeo held March 7-8. “The care and enthusiasm poured into this event, year after year, is amazing! Proceeds from this event support compassionate end-of-life care and help ensure everyone who needs our services will receive them, regardless of their ability to pay,” Gemar said.